I'm offering MY LAST Yoga Alliance 300 hr Advance Teacher Training in Dallas, TX at Second Side Yoga before I take my teacher trainings on the road and traveling internationally. 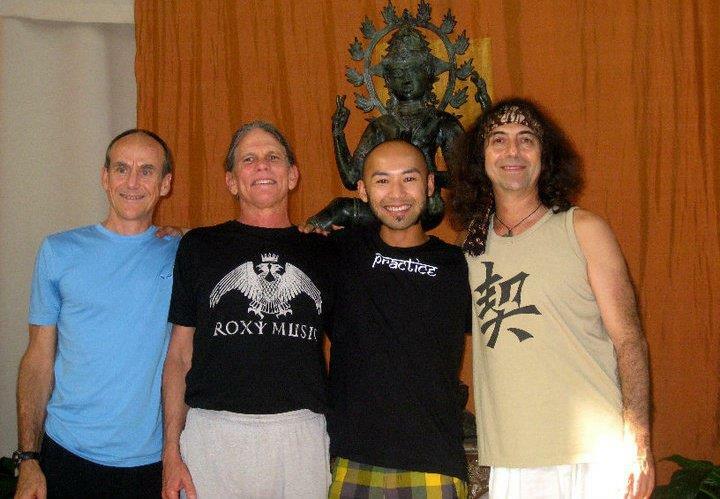 Train with me and revolutionize your practice and philosophy. I hope you can make it! Space is limited and may fill up. $4500 regular. $4250 if paid in full by September 1. $540 to hold your spot and payment plans available. Space limited and may fill up. There are required books as well as suggested books. Most are for reference, as most of the teaching will come from the teacher's direct experience. We begin in September 2018 through the end of September 2019. We meet 8am - 6pm Sat and Sunday once per month. Dates and syllabus will be announced soon, but expect to revisit foundations, advancing your practice from where you are now, assisting classmates and receiving assists, pranayama or expansion of your breath, meditation or settling of your mind, getting your teaching style lovingly evaluated and fine tuned, and diving deeply into the Yoga Sutra and Sanskrit. The emphasis is Raja Yoga which is the royal or highest path to yoga. It is also known as the yoga of enlightenment. I'll explain more and connect the dots for you so you can verbalize and share your experiences as a teacher. "Yoga can do what nothing else can do; Yoga can introduce you to yourself." Teacher Training, for me, should be retitled "Introduction to Thyself." In the beginning the reason why I was taking the TT class was for better knowledge of the asana practice and yoga in general. 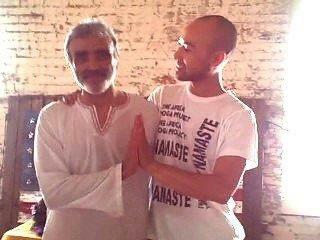 Who better to learn it from than the one person who introduced me to what a real yoga practice can do for your life. Your teachings of the basic principles of a good yoga practice opened a door to a more balanced way of life, a way to make the day more about living and less about surviving. 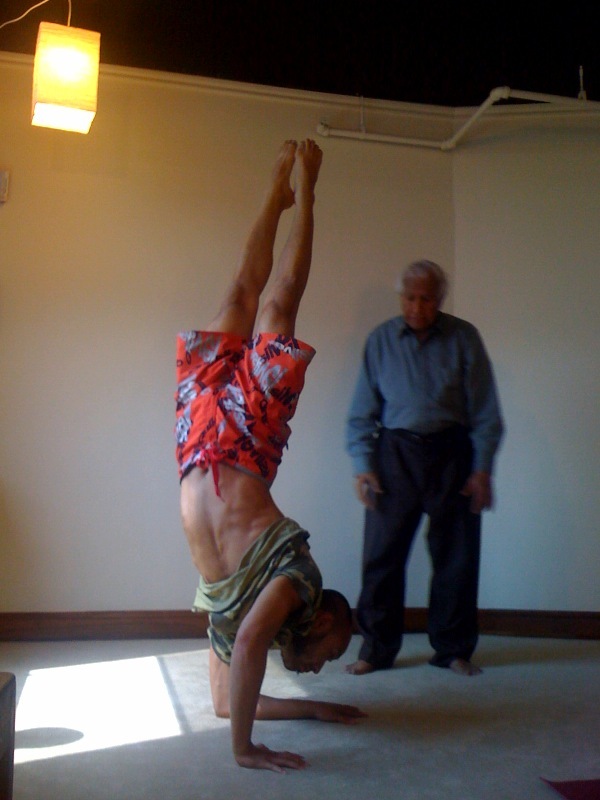 The TT asana practice, this is where you really excel, all the information you gave us to teach helps our own practice. 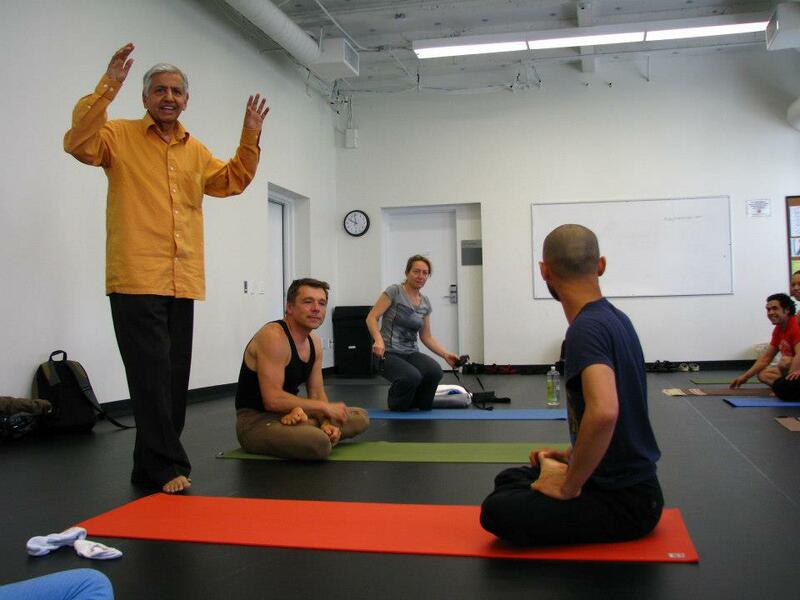 The way you teach and the style in which you trained all of us allowed us to feel that the mysticism surrounding yoga is revealed by correct knowledge of what yoga means to us as individuals, which is where I am at this moment. I feel in finishing the 200 hour TT, my journey just began. My personal 200 hour TT was an introduction to my true Self. It answered the question, "Why Yoga for Life?" and defined a path which allows many junctions, time to take them all, and a quest for more knowledge. These are signs of a GREAT teacher. So your question was do I want my certificate? I got sooo much more than a certificate! I will take a certificate that tells me "I am on my way". I won"t take a certificate that says, "I finished". I am no way near done! Many thanks to you, Ricky!